As a kid, I felt that way about sugary cereal. There was none allowed in our house. When I spent the night with a friend down the street, guess what I ate until I puked? When I went away to college and bought my own groceries, my first purchase was a box of Cookie Crisp. Last Sunday, Publix had cereal BOGO, and I got two boxes of Captain Crunch. Remember, no kids in the house. 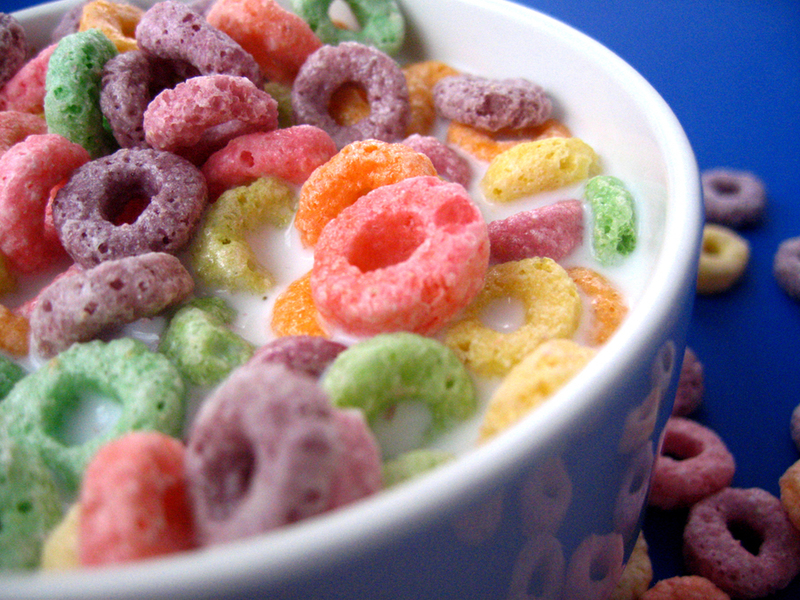 The taboo of sugary cereal created in me a long lasting urge to have it, to consume it, and to try as many kinds as I can find. I don’t expect my longing to ever be satiated or to end. Captain Crunch may be tough after I’m toothless, but I’ll find something. My mother’s no sugar cereal rule basically turned me into Willy Wonka. How does my sugary cereal story connect to online learning? I posit that we create taboos when we limit a student’s access to Internet content. We create little Internet Willy Wonkas who can’t get enough of the things we don’t want them to have. Now stop your imagination before you leap into the extremes. I am not advocating opening adult websites and saying, “Here you go kids, come on in.” NO. NO. NO. 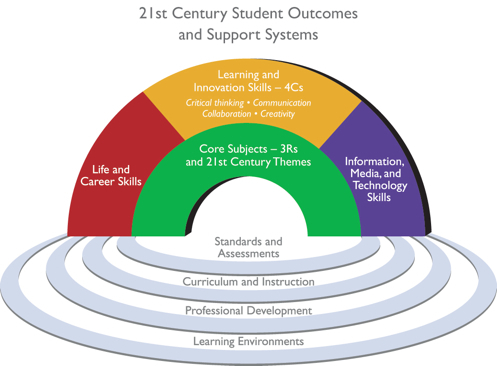 What I’m advocating is some very intentional thought about firewalls and some very clear instruction and practice with key 21st Century Skills. Most of us have been working or surfing the net on someone else’s network and encountered a block from a firewall. It’s frustrating. Maybe even infuriating! I was once on a school campus working, and I couldn’t hit the ASCD website to look up some information about an upcoming conference. So let me spell that out: websites that encourage teacher professional growth, including free resources available online were blocked by this campus or the district. That doesn’t make sense. And that example has nothing to do with the many sites that are blocked in my classrooms, including YouTube, social networking sites, and many other sites that include good content that is perfectly suitable for classroom use. FLVS staffers often work with schools to open firewalls so that Discovery Education videos will work properly. Come on. That’s just silly. To me, it’s rather sad that fear is such a controlling factor for educational leaders. We’d serve the students far better by helping them learn what to do when something goes wrong. That starts with teaching them how to do a good search in an engine. A little Boolean logic, a little common sense, and they can find almost anything they need. Then they move into evaluating the validity of a website and its content. Hello—this means they need strong information and media literacy, good reasoning skills, and high levels of evaluation. Lastly, they have to decide what to do: leave the site, dig deeper, show a neighbor. I won’t muddy the waters by saying words like values, but let’s call it decision making and judgment. Our role as educators is to demystify the taboo and make it less important. We don’t need to create situations where kids spend valuable learning time trying to hack or work around barriers that may not be all that important. Think about why you’re blocking what you do. Talk about acceptable use, and set expectations for professional behavior. If you don’t teach them now, what will they do when they enter the workplace? I share these numbers to make you think about what happens when you aren’t looking. Kids are online. That’s a fact. They likely stumble on things that are inappropriate more often than any of us cares to admit. What they do when they make that stumble is that part we need to think about. Let’s help them handle it when we aren’t standing over shoulders. It’s our job. 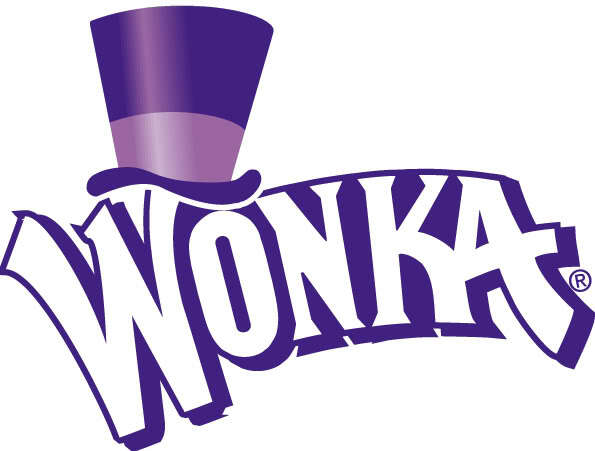 Join me on a Willy Wonka prevention campaign. Let’s keep the kids from hiding in the corner and showing each other crazy websites they can access on their smartphones. Build media literacy and include decision making as a regular part of your vocabulary. Work with campus and district leaders to ensure firewalls aren’t making it harder for students to do meaningful work. And for heaven’s sake, let the kids have Captain Crunch once in a while. This entry was posted in Educator Edition and tagged Education, Education Legislation, Florida Education, K-12, Learning, Student Success on May 28, 2013 by Guest Blogger. While I am as anti-censorship as one can be, I completely understand public school district’s positions on firewalls and blocking what most of us consider “acceptable use.” The reality is, with great [digital] freedom comes great responsibility, and that responsibility is too great for one classroom teacher or lab facilitator to monitor. Even in teaching the appropriate twenty-first century skills, kids, given the opportunity, often make unwise choices. YouTube and social networking sites can serve a great function in the schools, but they also can be extremely distracting.